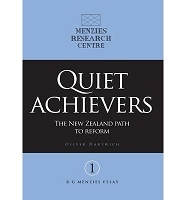 Published by Jeparit Press: A Connor Court Publishing imprint in association with the Menzies Research Centre. Robert Menzies’ famous Forgotten People speeches captured the hopes of Australians as they looked forward to a better life after World War II. While times have changed, Menzies’ themes of freedom, opportunity and responsibility remain. 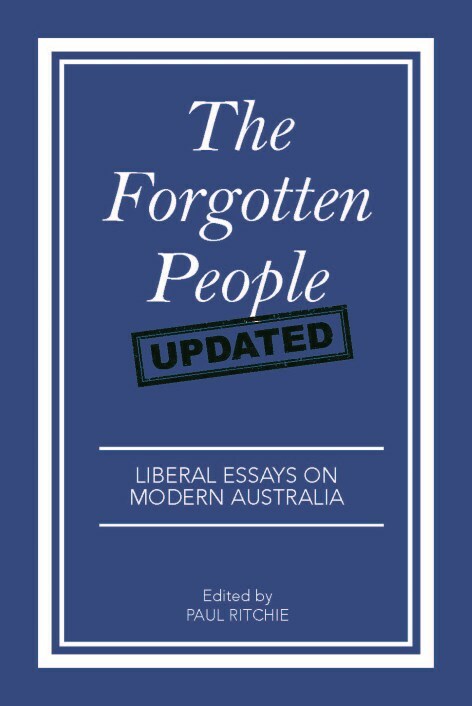 In The Forgotten People: Updated, Menzies’ political heirs revisit these themes against the contemporary backdrop of freedom of speech, urban life, fairness, education, political correctness, Trump, the rise of China and more. 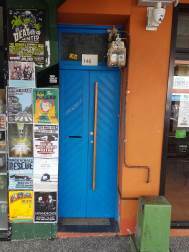 Malcolm Turnbull, Tony Abbott, Josh Frydenberg, Kelly O’Dwyer, Christopher Pyne, Ken Wyatt, Peta Credlin, Michaelia Cash, Alan Tudge, Paul Fletcher, Tim Wilson, Tony Smith, Linda Reynolds, Concetta Fierravanti-Wells, Jim Molan and Scott Ryan. Philosophical but practical, contemporary but timeless, The Forgotten People: Updated is an antidote to the cynicism of our times.